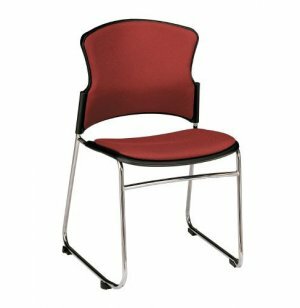 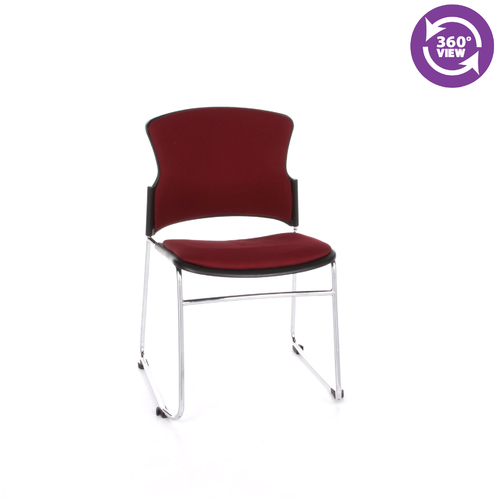 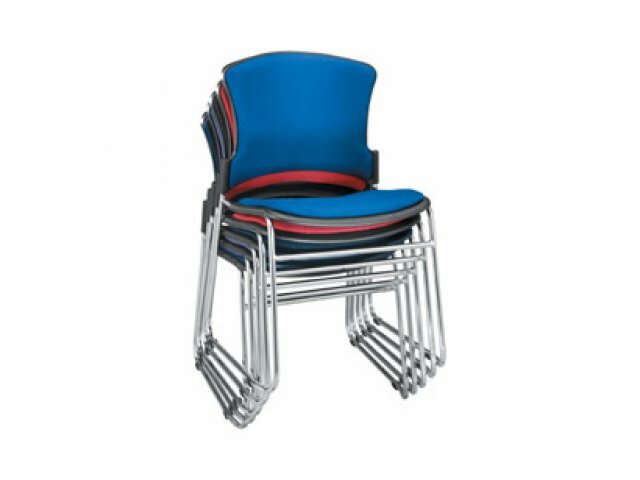 These OFM Upholstered Stacking Chairs come standard with ganging devices at no extra charge. 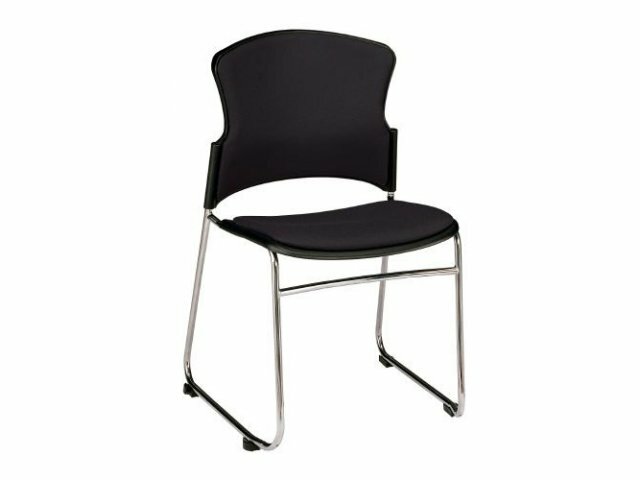 The chrome-plated steel frame make these stacking chairs sturdy enough for any purpose. 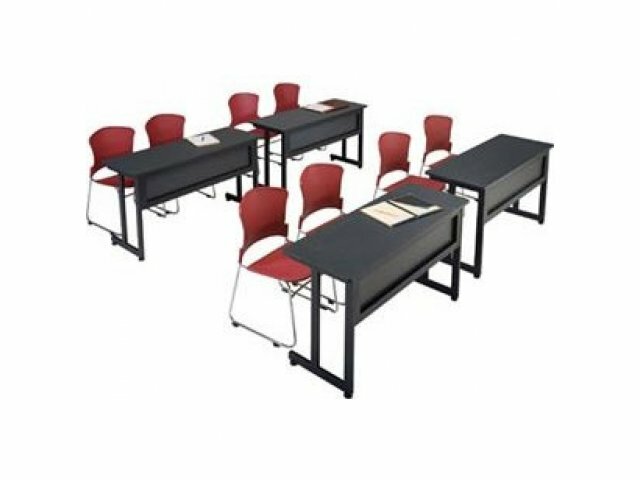 Team up these stack chairs with the OFM Training Tables for that perfect look.